Yesterday, I shared my review of The Pilgrim's Progress Audio Dramatization MP3 file provided by Orion's Gate. 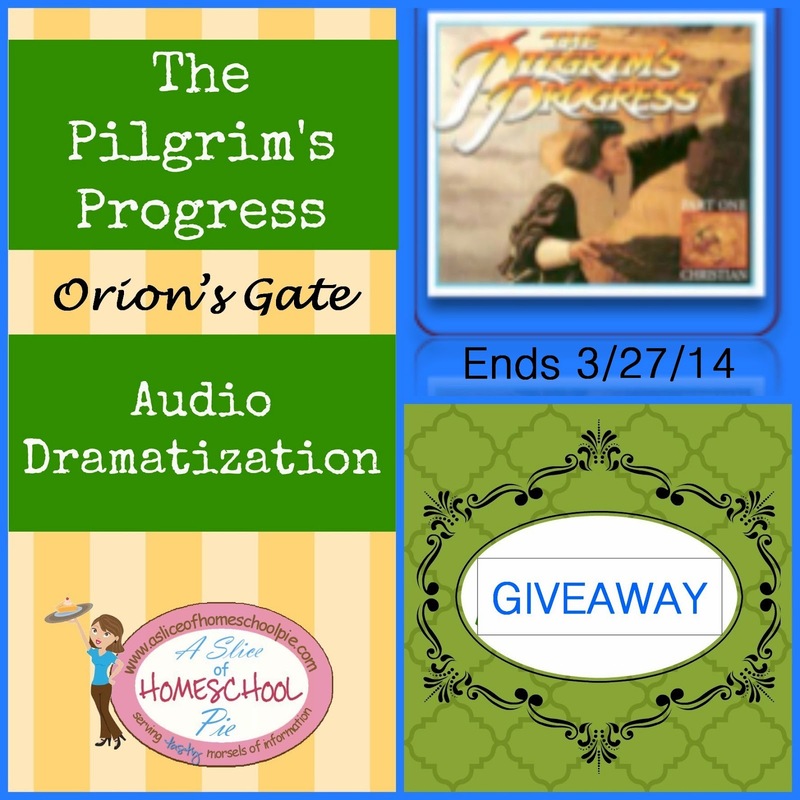 Orion's Gate has graciously offered THREE of my readers an opportunity to win their own MP3 file of The Pilgrim's Progress. Enter using the Giveaway Tools form below. Don't forget to share this post with your friends. You can Pin or Share it by clicking on the icons below. 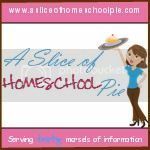 If you don't want to miss any of my posts, become a subscriber by clicking on the Bloglovin' button or the RSS button below. We love Pilgrims Progress. I'd love to hear this! I'd love to try these. They sound great! It's one of my son's favorites, and he just got an iPod. This would be something edifying for him to have on it. Thanks. 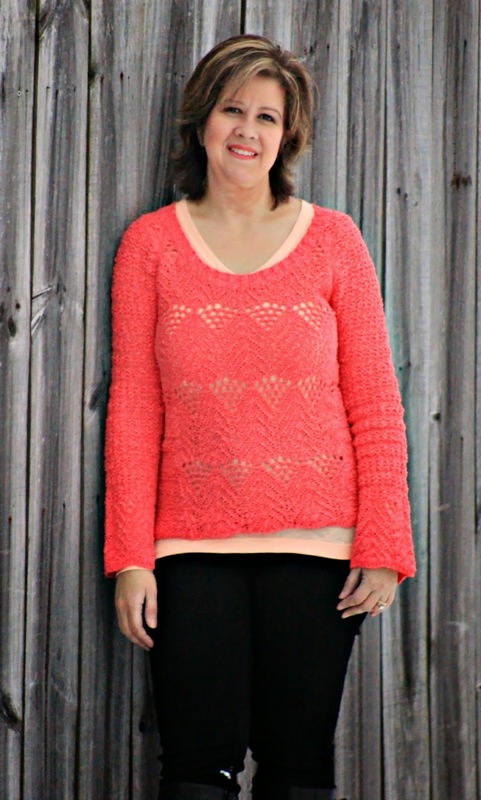 Love Pilgrim's Progress - what a great giveaway! Love this! And my son is an Aspie and due to start this book in his Lit in May. ... audio to accompany his reading would be a huge help! Pilgrim's progress would be a gat encouragement to my and my children's faith right now. Audio is the only way it would happen. We've always loved Pilgrim's progress and try to go through the book at least once a year. So faith building! This is one of my yougest daughter's favorite books, and we are forever listening to an audio book in the car! I would like to win because I like to read the things my children read. However, because I can only read with complete silence, which only happens in the middle of the night in our household, I am unable to read no where near the amount I would like. I can however listen while doing other things and while trying to fall asleep at night. I "read" more books this way! I have never read Pilgrim's Progress. I would love to be able to listen to it! We used to listen to this as kids...would love for my kids to hear it! Thanks! I'd love to share it with my kids. Oh, we just LOVE audiobooks, and this one would be GREAT to share with the kids! This book is part of our book list for next year and I love having the option of using an audio book. I've been wanting to go through Pilgrim's Progress with the kids and this would save my voice as well as engage the kids more. My children and I enjoy audio books! I think this would be great for us. Thanks!